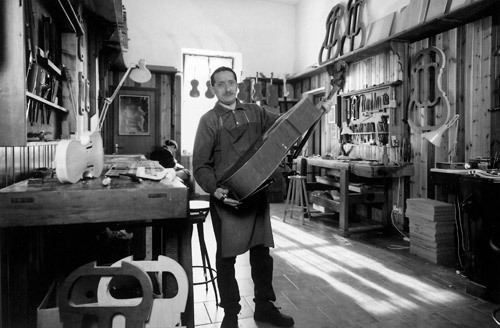 At the beginning of the nineteenth century Cremonese violin making was virtually extinct. 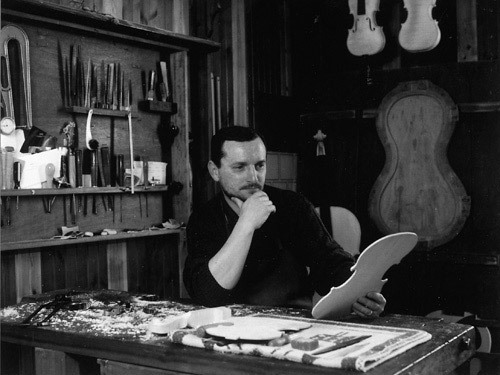 On contemplating the disappearance of this antique art at that time, no one could have imagined that it would have risen again after one hundred and fifty years of relative darkness and absence, once more becoming a model for modern violin making. 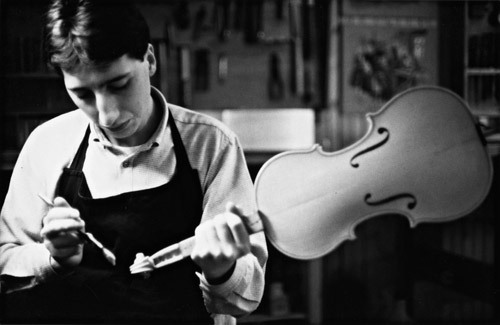 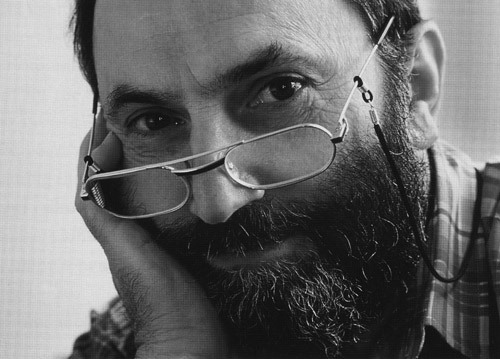 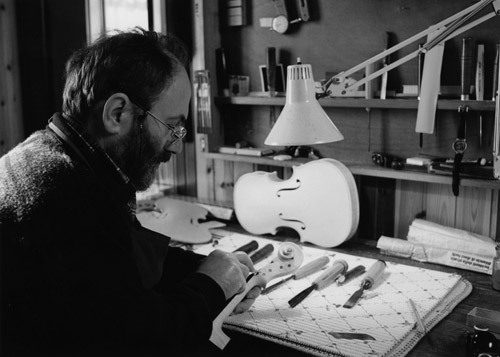 One of the violin makers responsible for this rebirth is Francesco Mario Bissolotti, born on April 2, 1929 in Soresina, a small town in the province of Cremona. 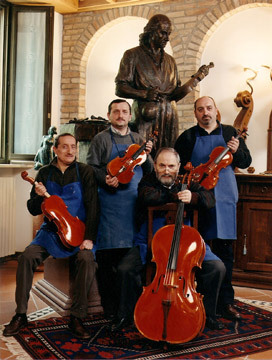 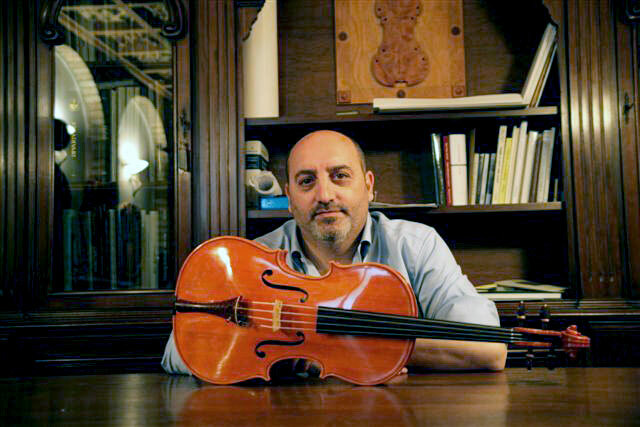 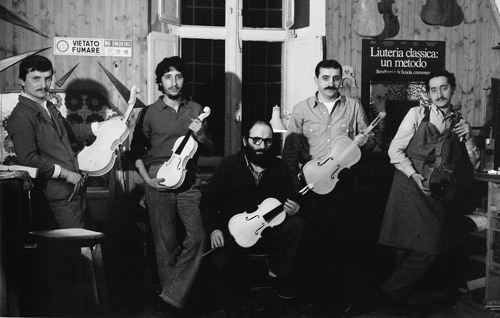 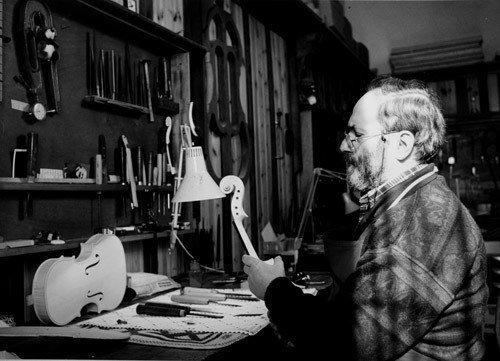 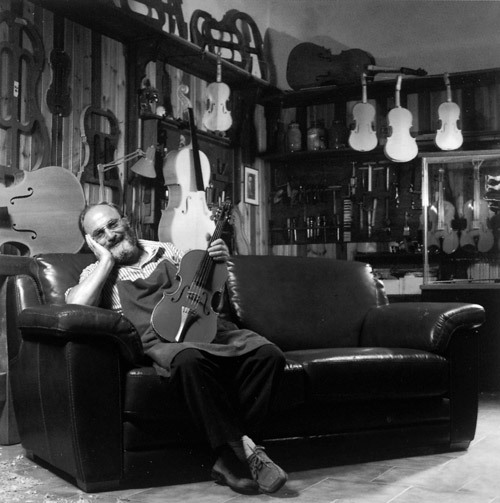 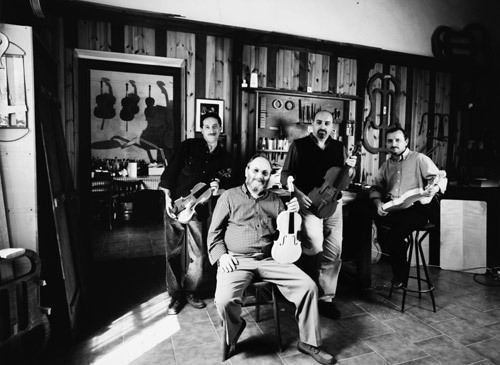 He is the founder of a line a violin makers, composed of himself and his four sons: Marco Vinicio, Maurizio, Vincenzo and Tiziano.